Love is in the air, February is all about showing love. It’s not that you can’t express your love in the rest of the days, but Valentine day and other occasions this month make it particularly special. 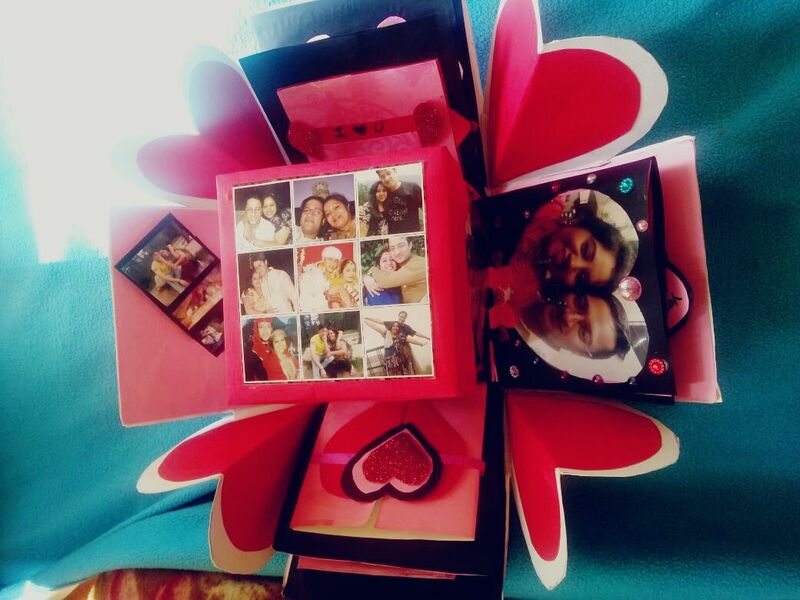 Of course on V day you want to express your love towards your Loved ones through gifts. I think the best and precious gift that one should exchange should be handmade that express your love, hard work, and creativity. While making it, the person always remains in your mind for whom you are making it for.